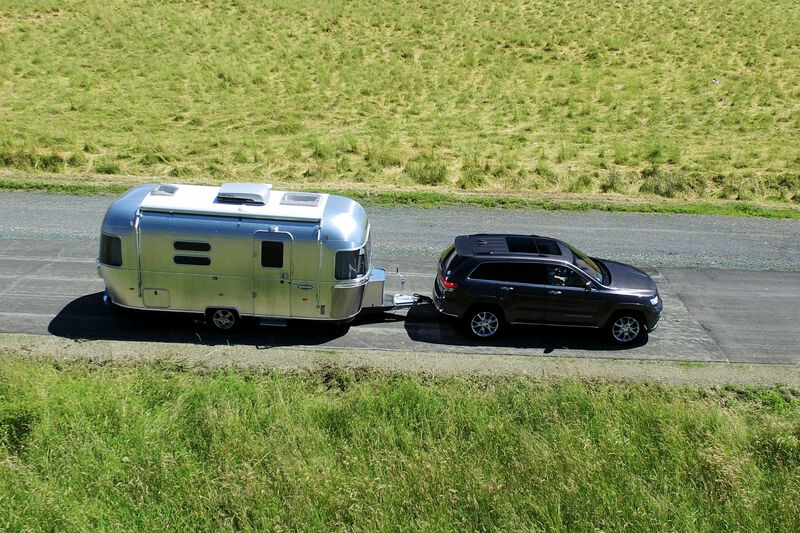 Leave home without leaving the comforts of home behind! 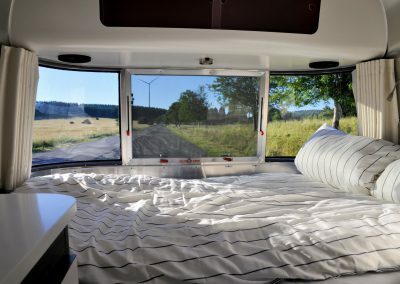 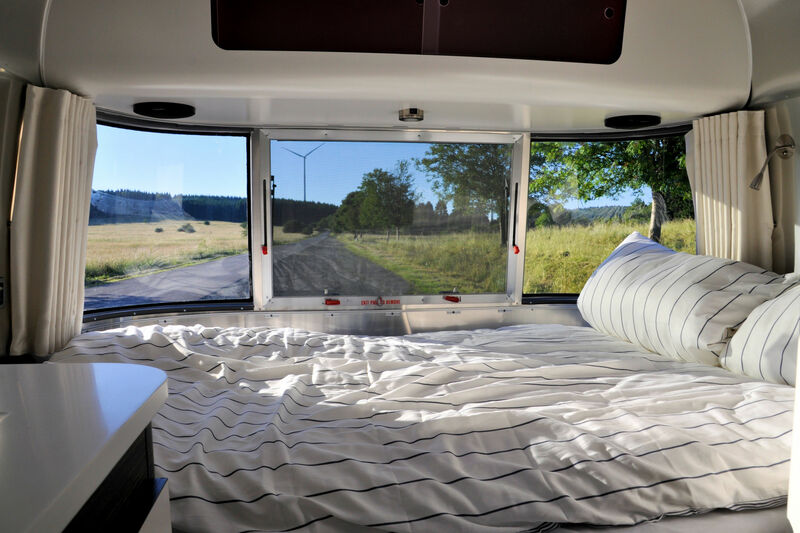 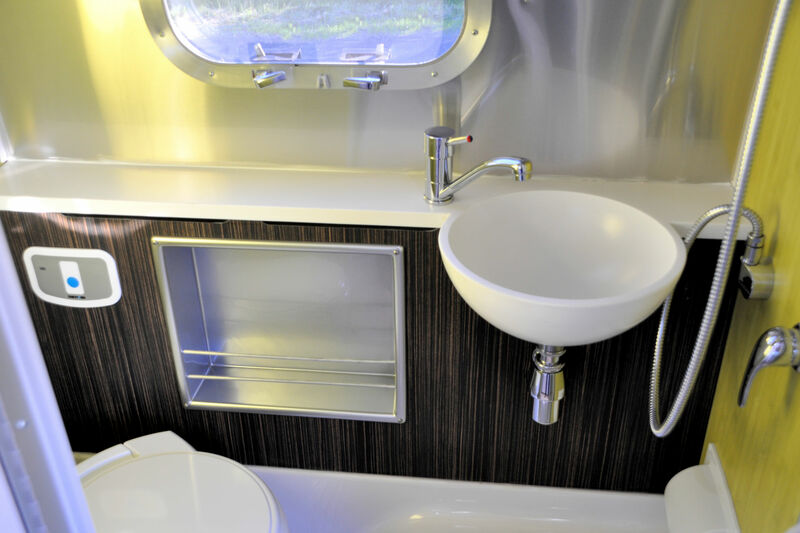 With the Airstream 534 we brooked no compromises in order to offer you the comfort that you are accustomed to. 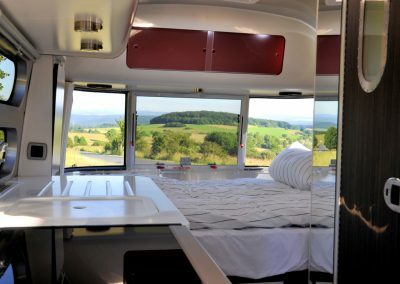 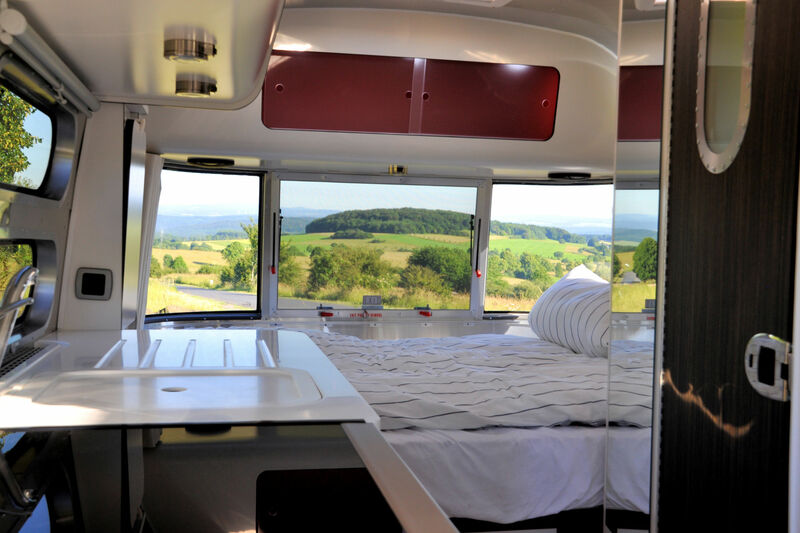 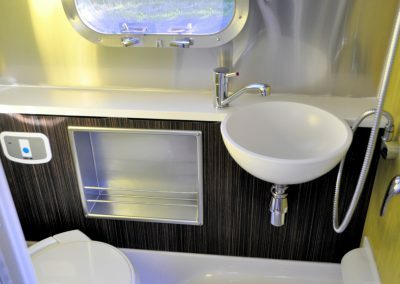 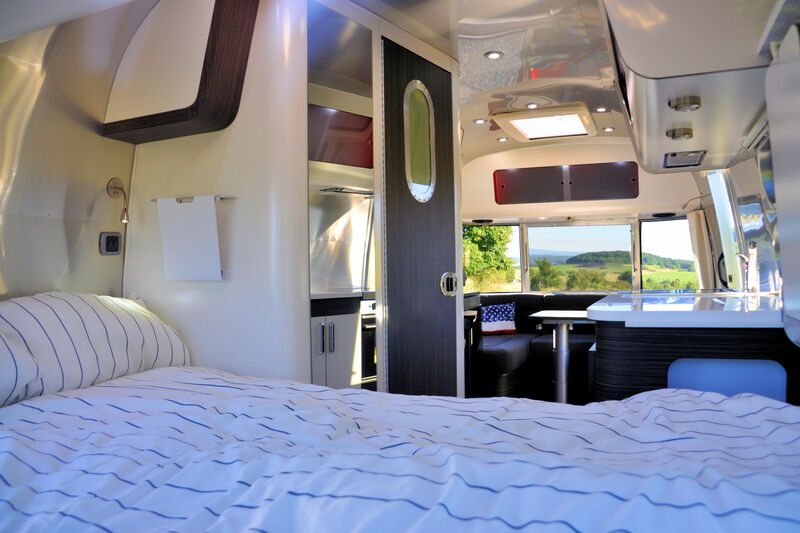 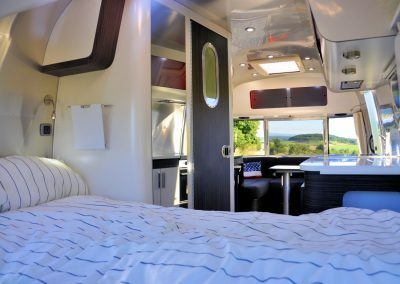 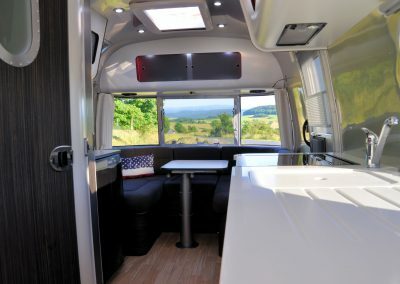 Regardless of whether you are seeking to entertain, wanting to eat in a pleasant environment, or simply wishing to relax – no other caravan offers the incomparably comfortable and luxurious surroundings of an Airstream. 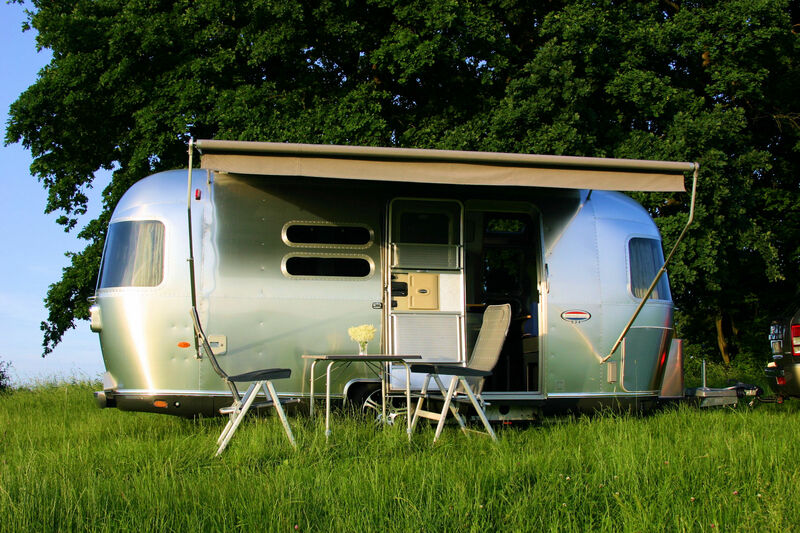 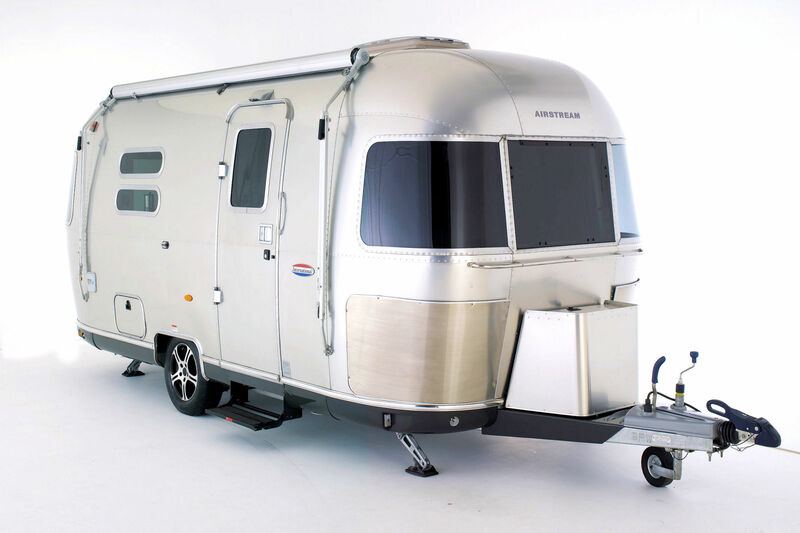 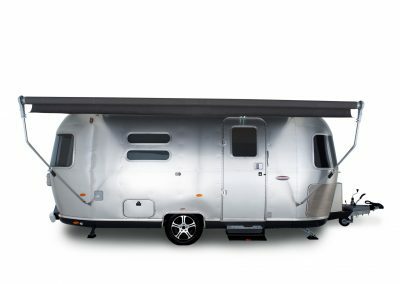 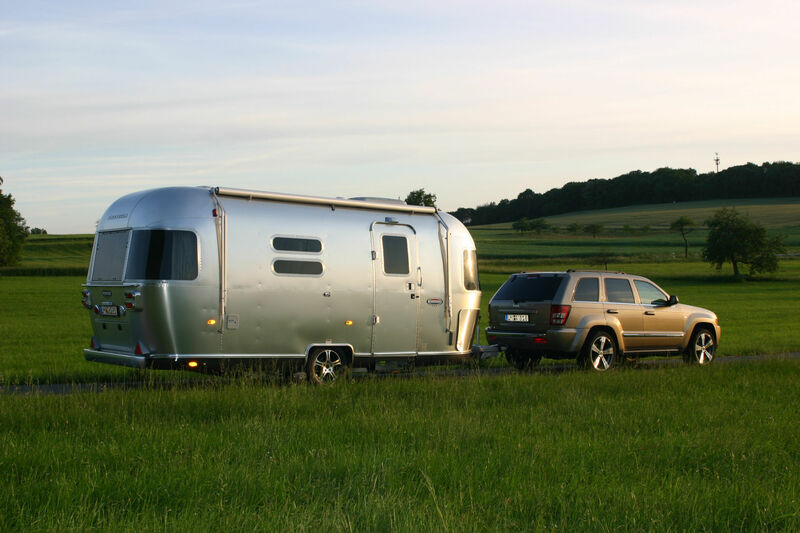 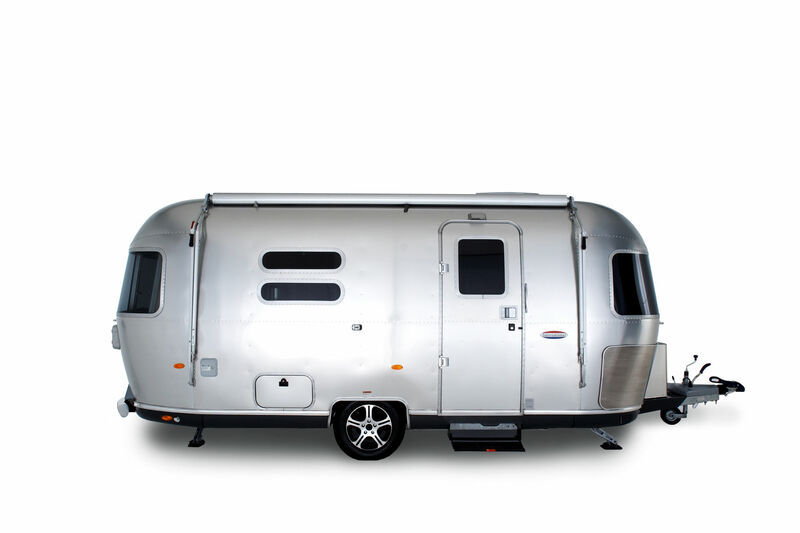 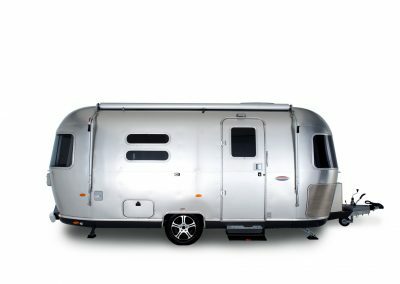 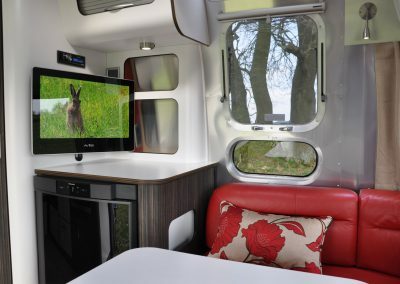 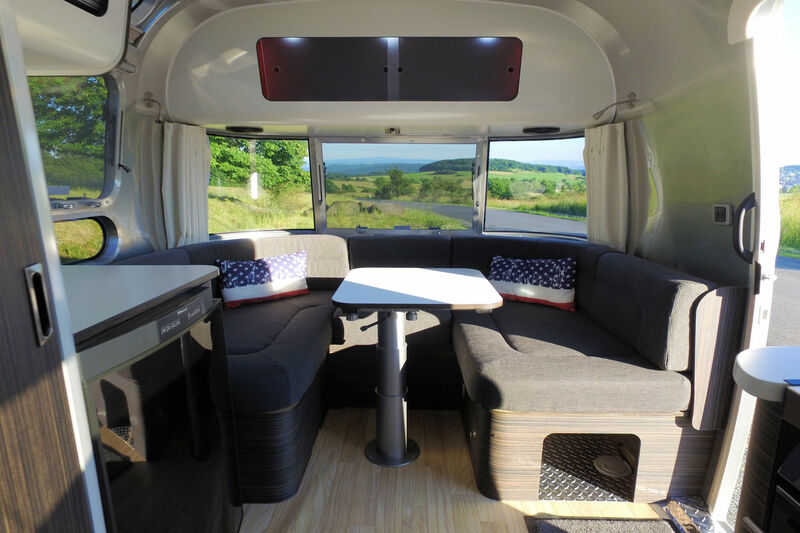 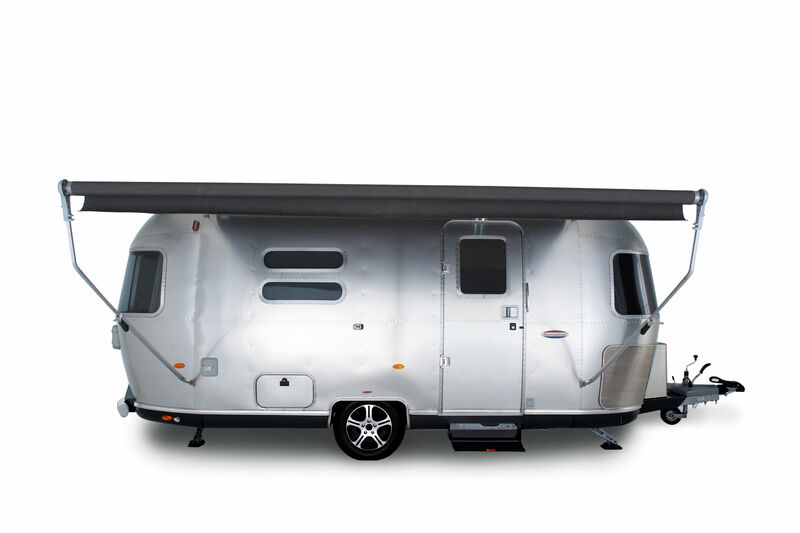 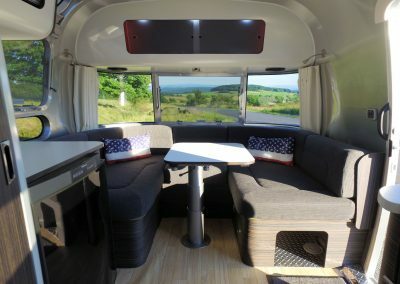 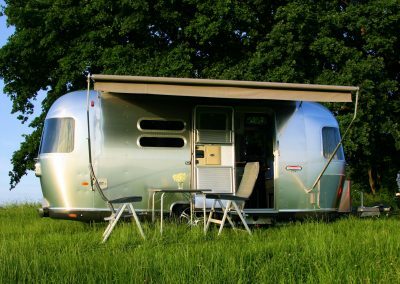 The Airstream 534 is a compact caravan and offers a fixed bed to the rear and a wraparound front lounge in the front that converts into a second double bed. 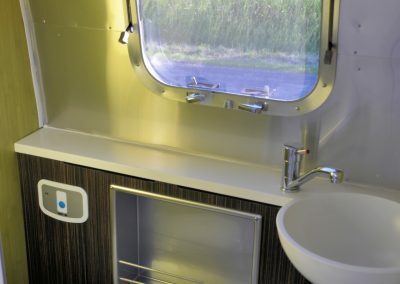 The standard equipment includes a complete kitchen with refrigerator, a 3-burner stove with an oven and an extractor hood. 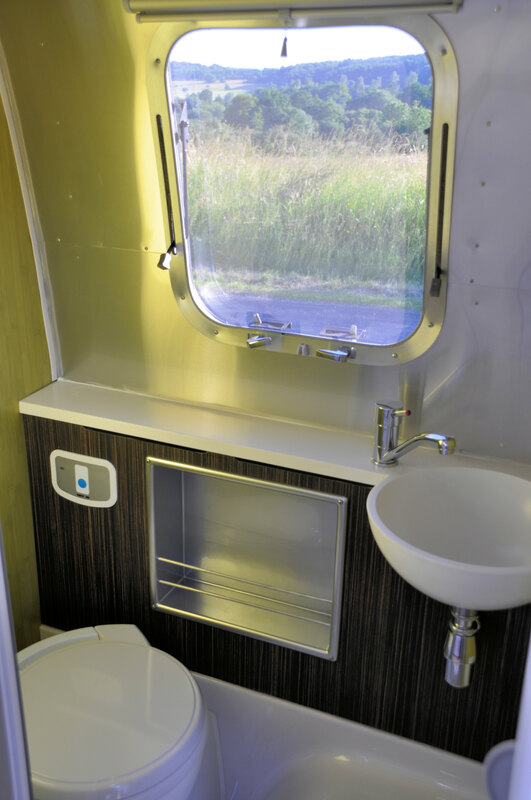 The full bathroom with WC and splash guard makes the use of public facilities unnecessary. 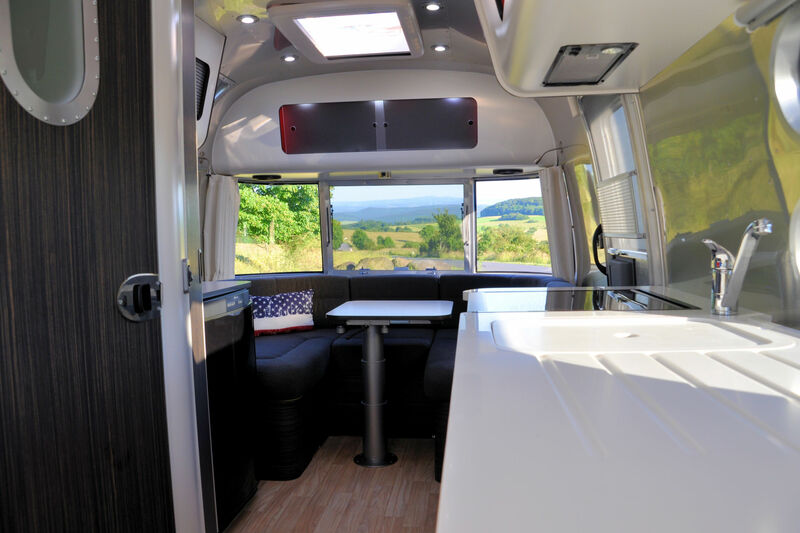 The standard, programmable central heating provides comfortable warmth at external temperatures all the way to -20° C and the optional air conditioner ensures a comfortable temperature range during summer. 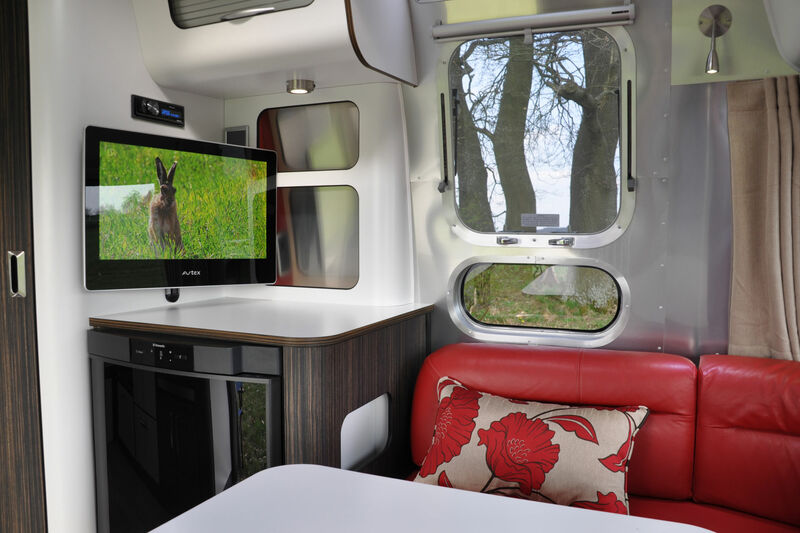 Other options include a Corian sink cover, awnings, flat screens and automated manoeuvring assistance, all of which can be combined as desired. 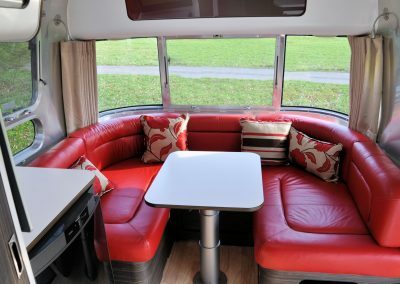 Fabric or leather upholstery? 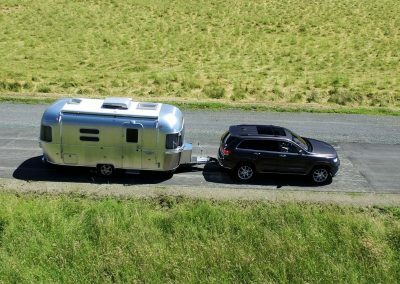 You have the choice! 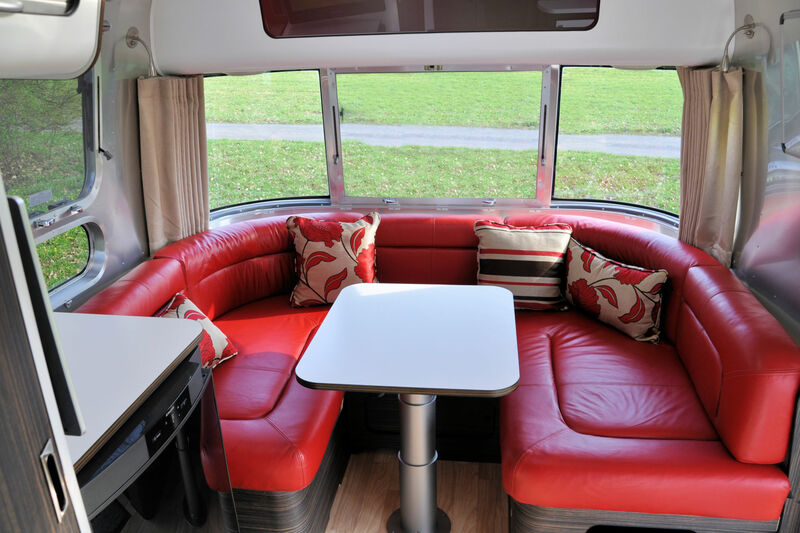 In addition to the standard gray fabric upholstery, we also offer red or navy blue leather as an option. 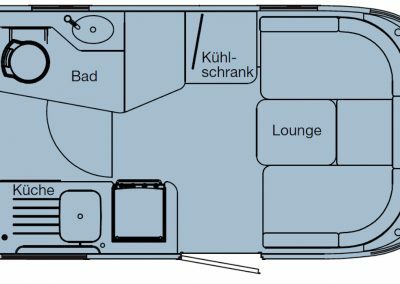 Additional colors are available on request.